Elsa Poster. People say that they are fake but they look like quite much official. Everyone is judging the film によって these posters that maybe are fake and they think Anna looks like Rapunzel, which is true. I don't know what to think about it. 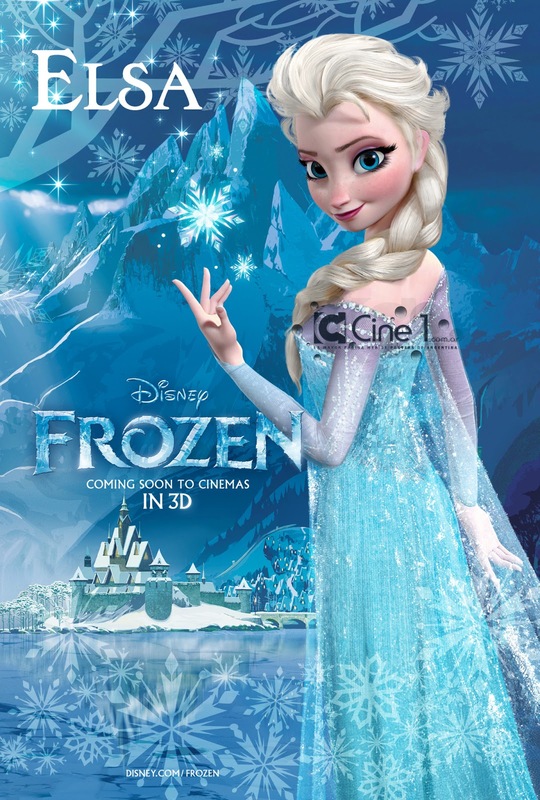 HD Wallpaper and background images in the アナと雪の女王 club tagged: frozen disney 2013 snow queen elsa posters.